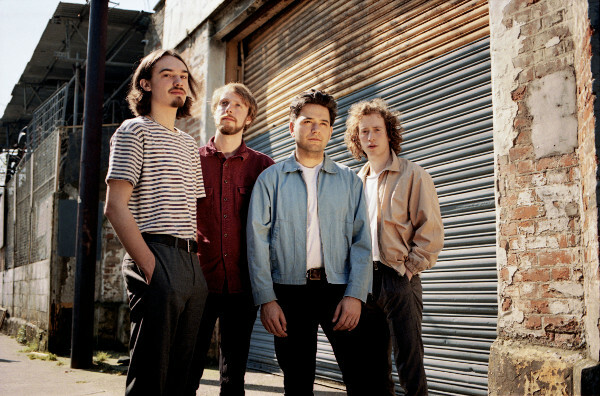 Spring King have shared new melter 'The Hum' - tune in now. New album 'A Better Life' finds the group moving ever outwards, an intensely creative, highly confident return. Out on August 31st and accompanied by a plethora of tour dates, the band trail the record with new track 'The Hum'. A bona fide anthem, it takes the raw sound of their debut and adds more definition, extra muscle.